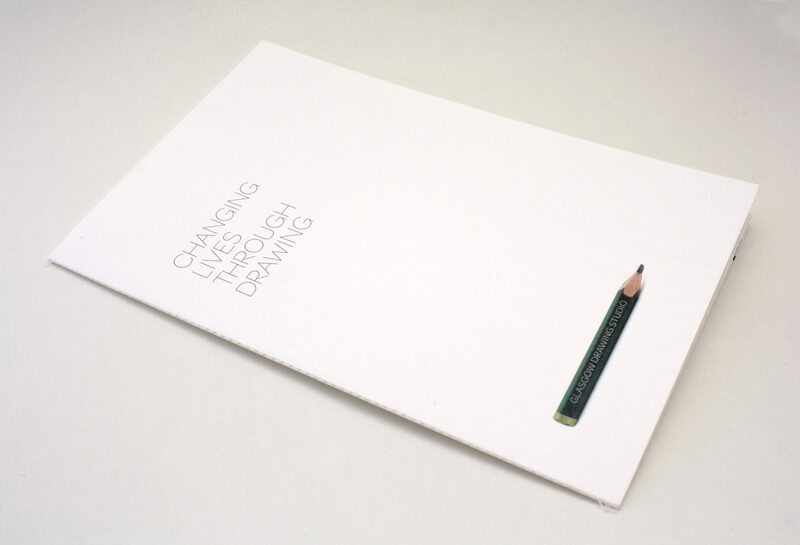 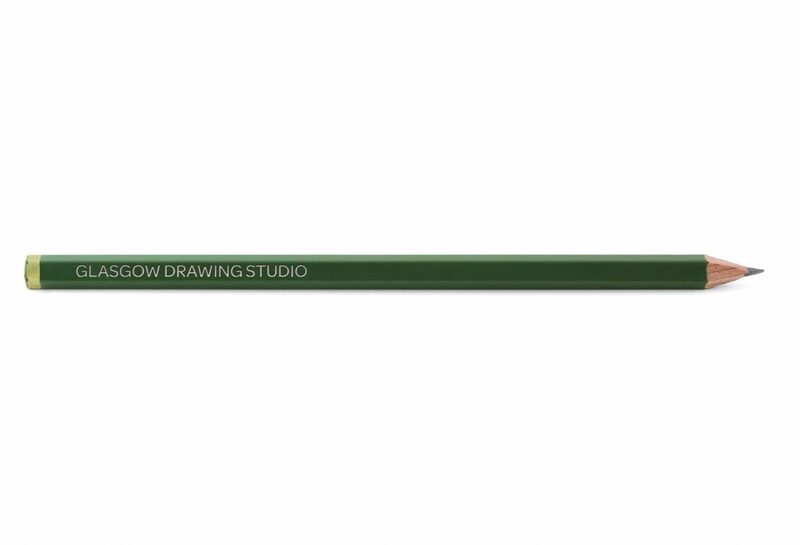 Simple logo and brand for start-up drawing studio backed by renowned artist, Peter Howson. 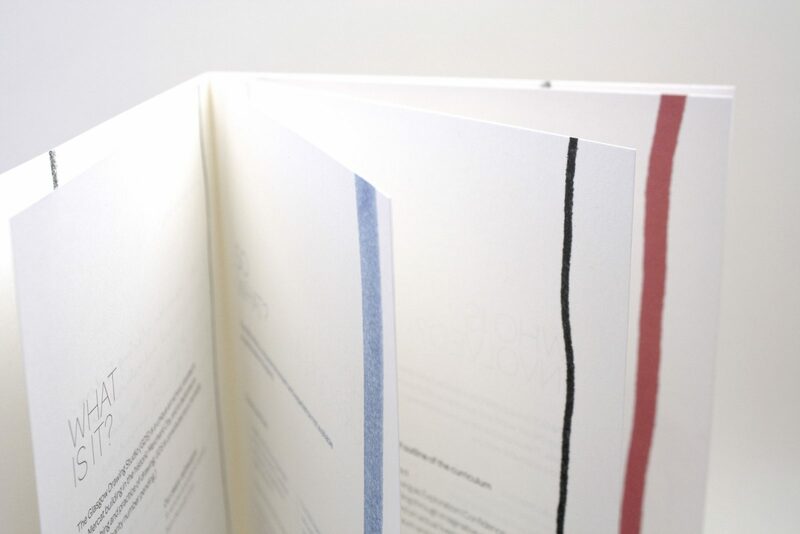 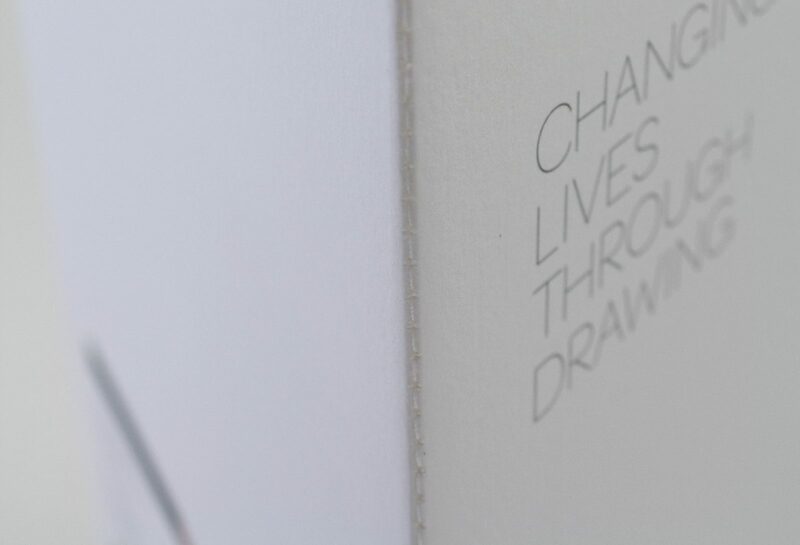 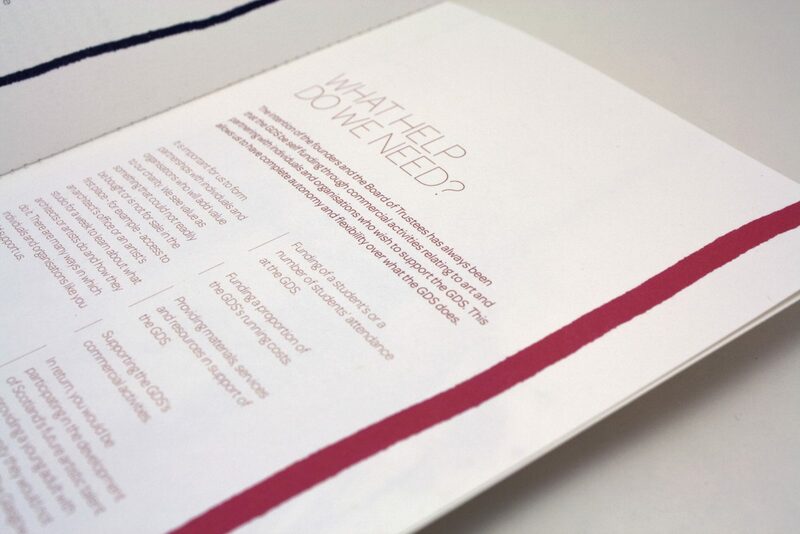 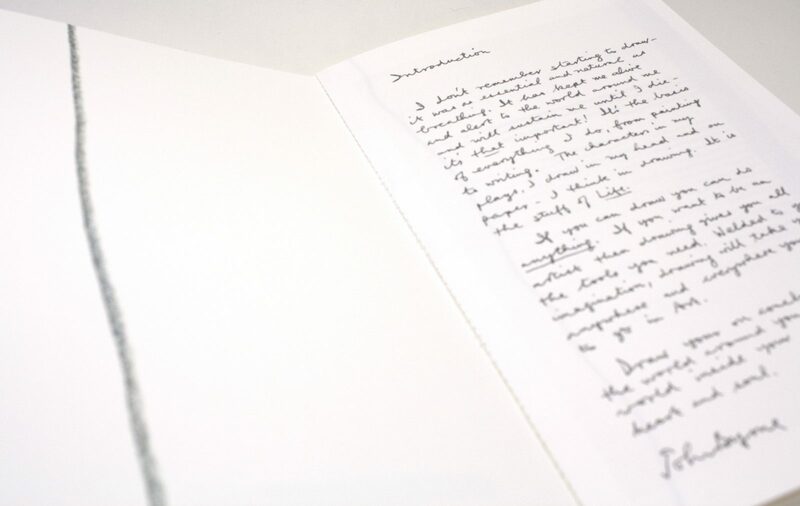 We also designed and produced an accompanying booklet. 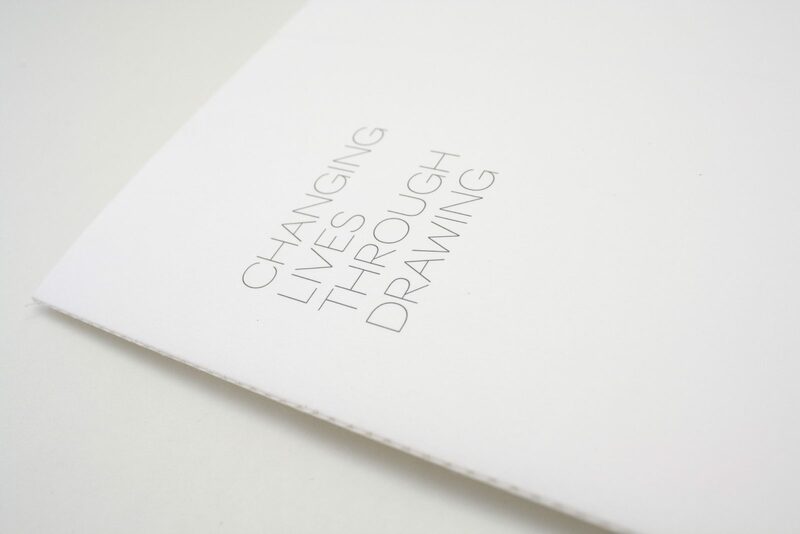 The Glasgow Drawing Studio is an artist-led studio that takes on school leavers who don't have the support or qualifications to get into college or university.